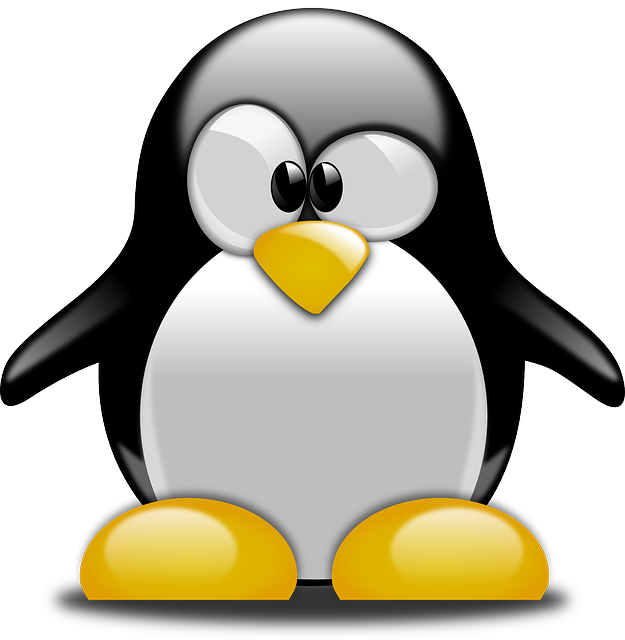 This Linux kernel change "serial: fix race between flush_to_ldisc and tty_open" is included in the Linux 4.9.156 release. This change is authored by Greg Kroah-Hartman <gregkh [at] linuxfoundation.org> on Thu Jan 31 17:43:16 2019 +0800. The commit for this change in Linux stable tree is d13ed61 (patch) which is from upstream commit fedb576. The same Linux upstream change may have been applied to various maintained Linux releases and you can find all Linux releases containing changes from upstream fedb576. so add the same check. being called, and if not, abort the tty calls. There are 6 lines of Linux source code added/deleted in this change. Code changes to Linux kernel are as follows.